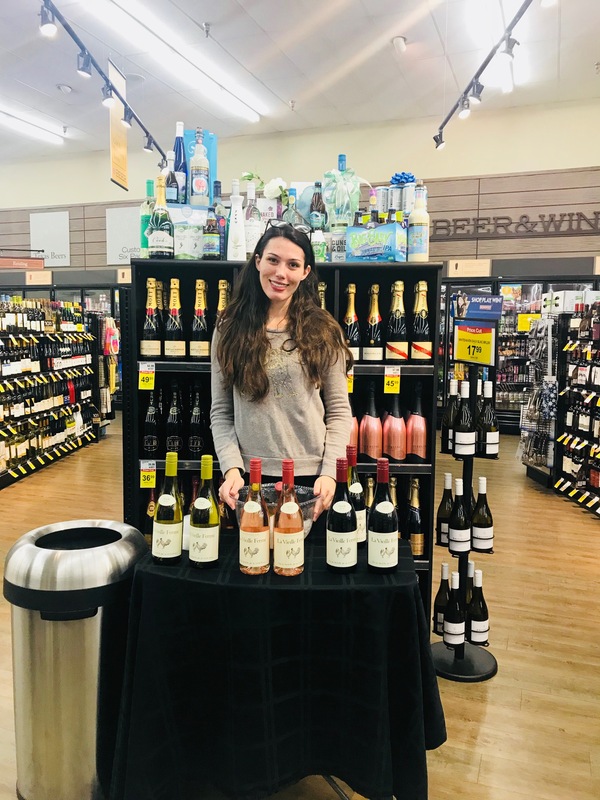 Bev Pro is a marketing services company that specializes in brand building through product tastings, in both on and off-premise establishments. 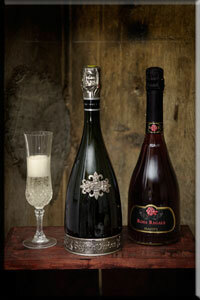 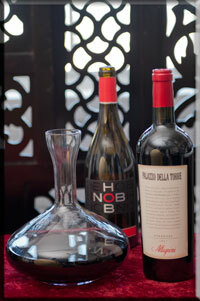 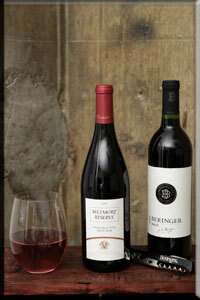 Our focus is wine, beer and other alcoholic beverages. 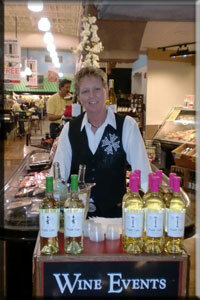 Bev Pro is a TABC Promotional Permit Licensee. 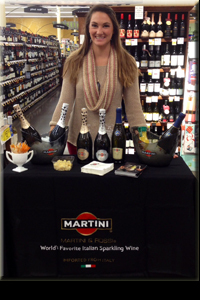 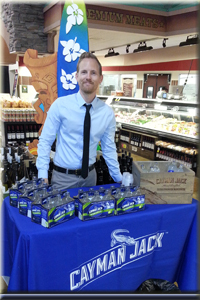 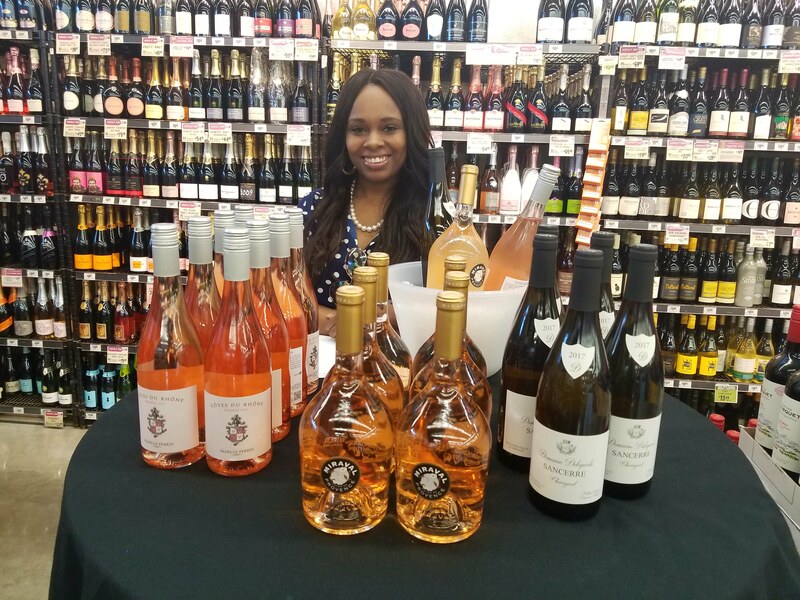 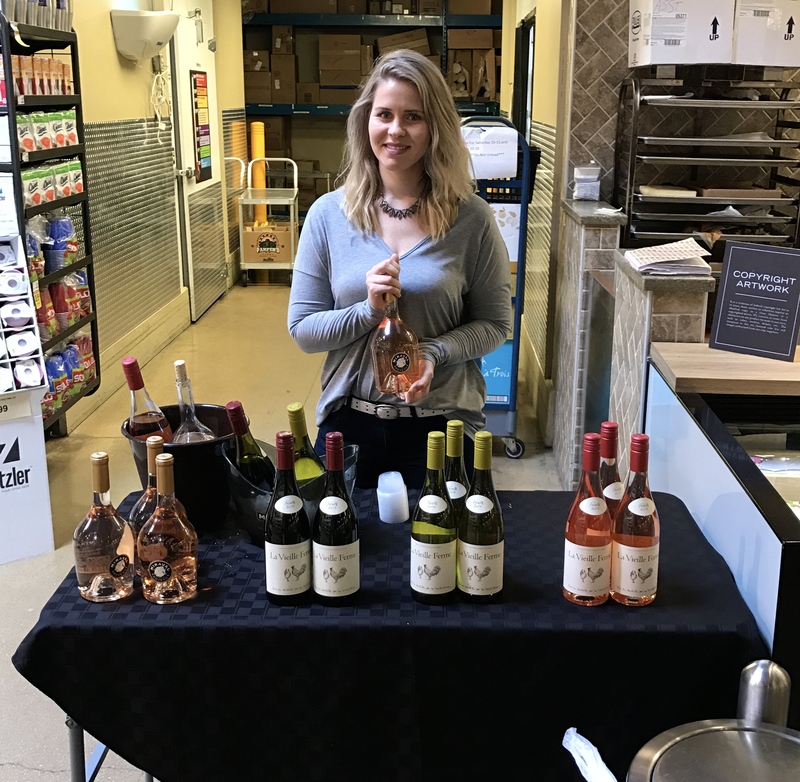 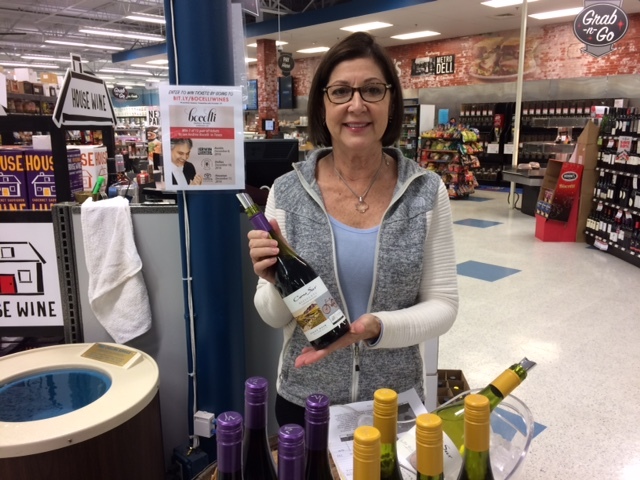 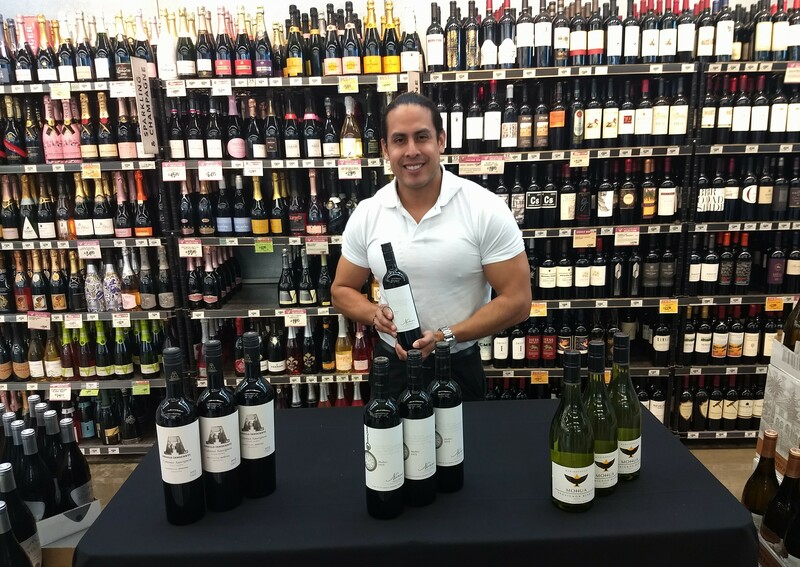 We have a sales team in the Dallas/Fort Worth Metroplex, and other Texas markets, to conduct promotional/tasting events in retail establishments. 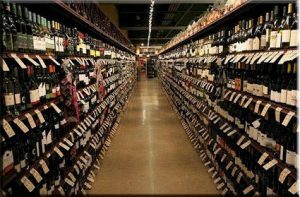 With the vast assortment and variety of wines available today in retail stores, it can be quite difficult to make a selection without help. 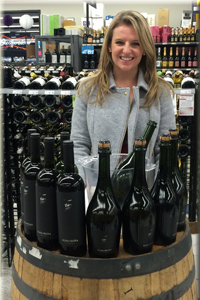 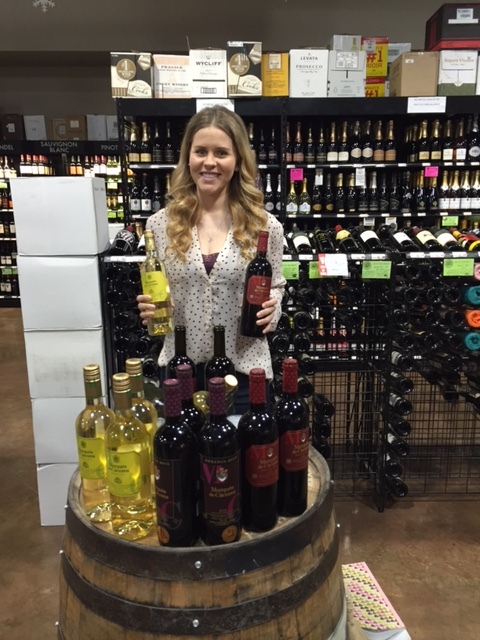 Our reps have a passion for wines, and they effectively and enthusiastically convey this passion to customers. 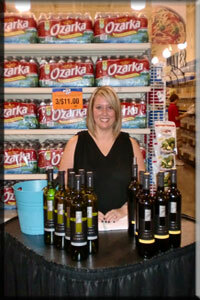 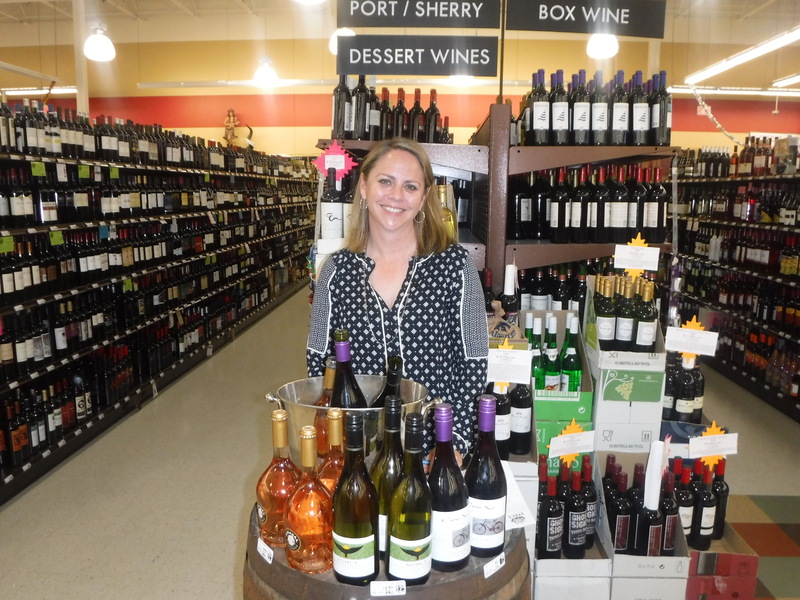 We excel at merchandising, pouring, hand-selling and table displays. 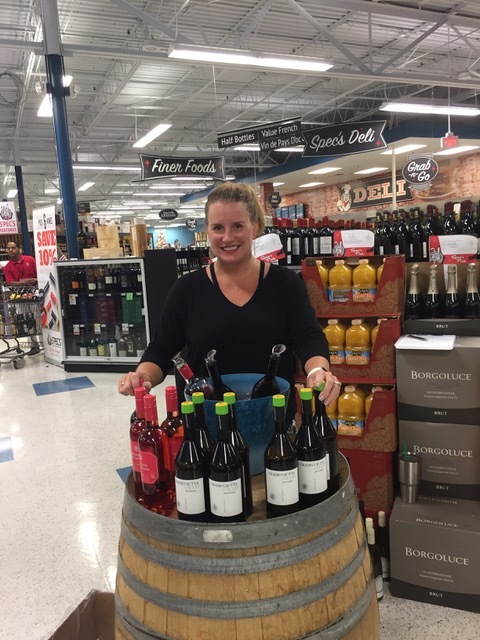 Bev Pro is the definitive source for the wine industry to interact in-store with consumers and help them make knowledgeable selections.